The people who manage the annual Sea Music Festival in Mystic Seaport are conducting a survey for feedback – What you like, what you’d like to see, suggestions for future performers. Hey! Vote for us! This entry was posted in Uncategorized on 26/09/2017 by JosMorn. This entry was posted in Uncategorized on 19/09/2017 by JosMorn. This coming Monday the 18th… Is our Pirate Monday! 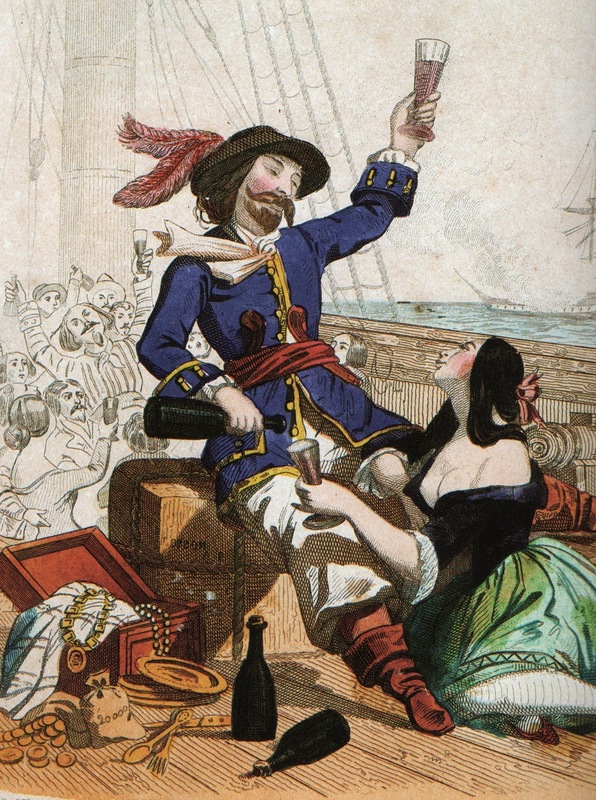 Come sing songs of the sea with us and be attired in piratical garb or bar wench as you wish! Sort of a pre-Halloween costumed event! This entry was posted in Uncategorized on 17/09/2017 by JosMorn.